The bar at Raised by Wolves. Photo Courtesy Raised by Wolves. Speakeasy-style cocktail bars have long-been a trend in the bar industry. Some are hidden through a phone booth in the back of a hot dog joint, like New York’s PDT; some are in the back of a sandwich shop through a “secret” door with a drawing of a cocktail emblazoned on it, like LA’s The Varnish. But San Diego’s most recent gem, Raised by Wolves, takes a progressive approach to the speakeasy-style bar that makes it a sought-after destination for enthusiasts and tourists alike. 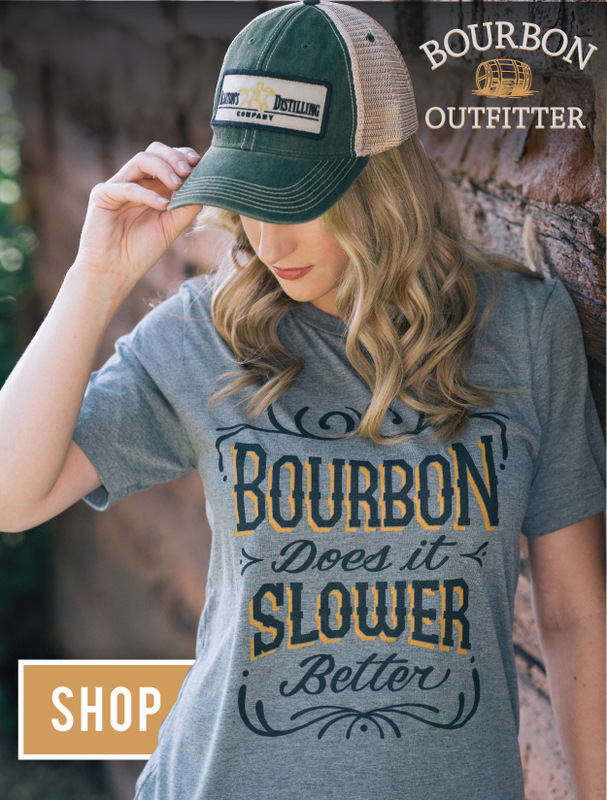 They do (unenthusiastically) carry a few Van Winkle expressions for the whiskey enthusiasts who may not know any better (or who just don’t care and have the cash to splash). 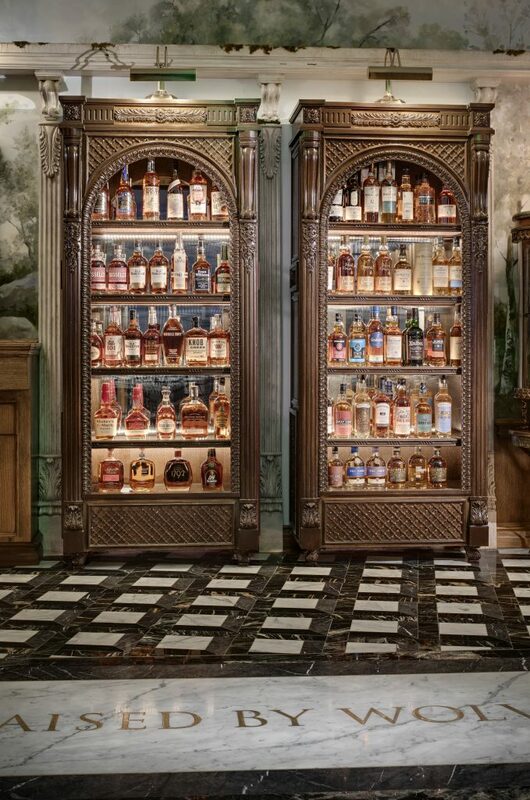 In addition to these curated rarities, they also offer an expansive collection of Scotch-style malts, including an ambitious collection of Japanese whisky. Bottle shop shelves. Photo Courtesy Raised by Wolves. Once guests have had their fill of vintage booze and bar items in the bottle shop, and would like to step into part two of the Raised by Wolves experience, there are two chairs on an elevated platform that await their arrival. 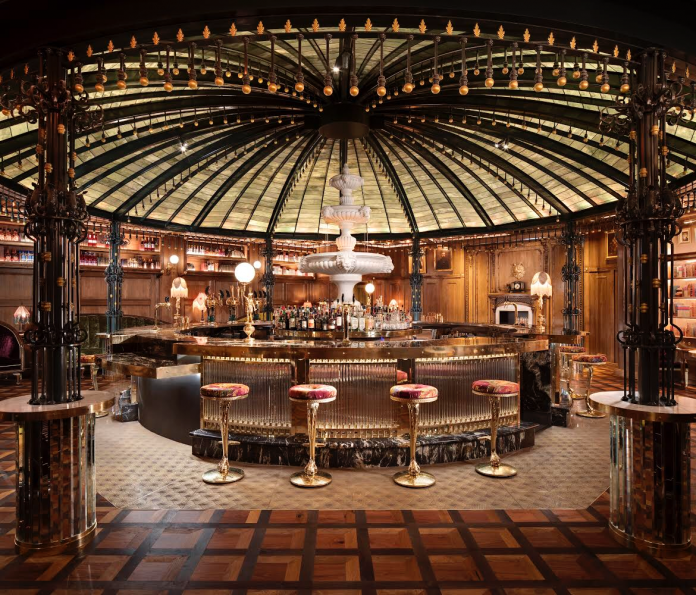 The platform is attached to a rotating wall, which transports them from the bottle shop to the opulently designed bar, reminiscent of 19th century London that makes for a seamless transition between experiences. This transformative, spatial experience is one that truly distinguishes Raised by Wolves’ concept as authentic and special—something that nobody else in the industry is doing. Behind the bar, their cocktail program has replicated a similar level of mystery that the concept as a whole boasts in that they have unique, and unexpected cocktails that continuously encourage drinkers to try something new. “[We have] cocktails that range from the Iron Ranger, a fun take on tiki with Wild Turkey 101 bourbon, lime, pineapple and velvet falernum to classics made with vintage spirits,” says Head Bartender, Lauren Sponberg. A great example of one of their classics made with vintage spirits is their Vintage Boulevardier which is made with 1970s cochineal Campari, 1980s Old Forester bottled-in-bond and 1960s Carpano Antica. What’s so special about these vintage cocktails is that once the ingredients run out, then the cocktail can no longer be replicated, meaning that guests can indulge in, what could possibly be, a once in a lifetime drinking experience.